With a dedication to style, these Paolo Vandini designer pull on ankle boots are a desirable, high fashion option ideally suited to men that are looking for quality craftsmanship. 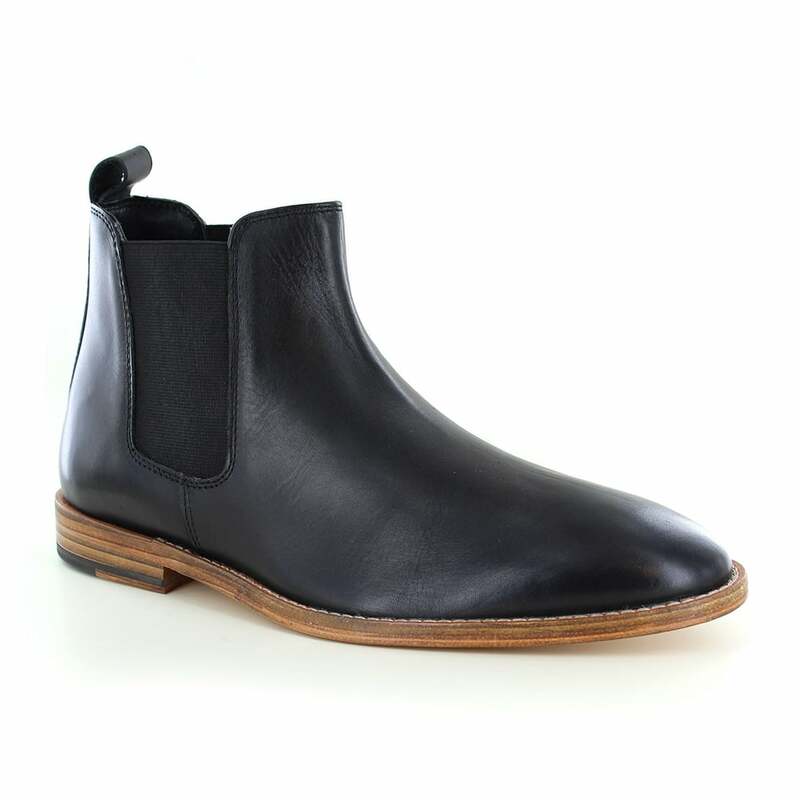 Paolo Vandini's leather Chelsea boots have a beautifully soft finish. For ease of fit the Paolo Vandini Portway has a broad elasticated vent either side of the boot. Inside, the Portway mens boots are lined with a rich colour matched leather, while the insole is padded to provide a premium level of comfort and finish. These premium leather Chelsea boots from Paolo Vandini scream out the quality and craftsmanship that all men look for in their boots. Perfect for looking the part, the Portway mens chelsea boots will compliment any formal or high fashion outfit, making them suited for any big and important event or a night out in the city. Buy your pair today and get them on your feet - you won't regret it!